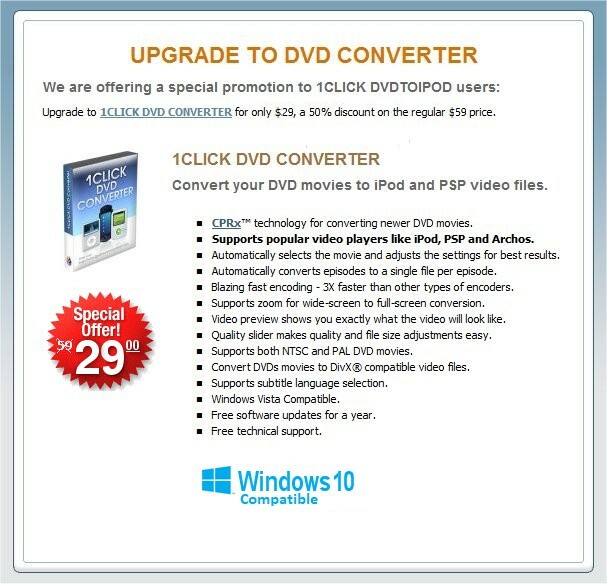 1CLICK DVD Converter on sale for $49. Special discounts are now available on select products for previous LG Software Innovations customers. Join our Affiliate Program and make money promoting our products. Returning customers are entitled to Special Discounts. Purchase more than one product for a 30% discount on all products. 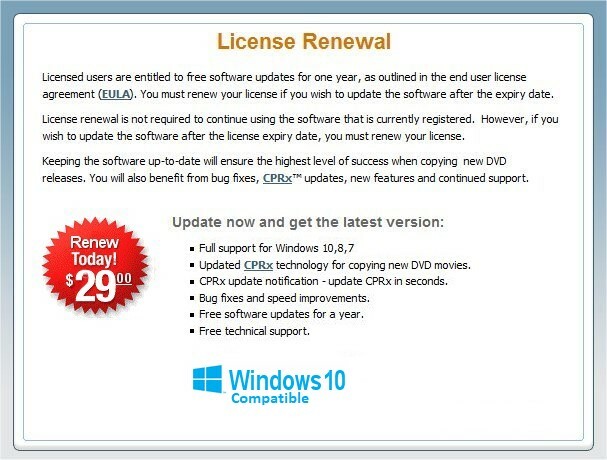 To Upgrade or Renew, enter a Registration ID below and click the 'License Key' check box. We offer Free Shipping on all CD-ROM orders! Before clicking a payment button, click the "UPDATE" button (above) to refresh the Total. 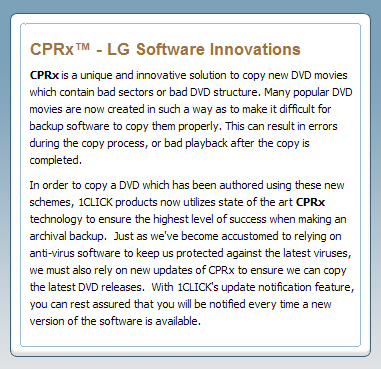 Copyright 2003 - 2013 LG Software Innovations. All rights reserved.